Jazeera Airways has published its operating and financial performance for the first nine months of 2018, showing growth of 38.4%. During the time period, the carrier increased its operating revenue by 38.4% and significantly boosted its passenger traffic, showing 44.5% change in passengers numbers in contrast to the first nine months of 2017. The company’s net profit at the end of September for the first nine months of the year was KD9.6 million. Operating revenue was recorded at KD63.7 million, with a net profit of KD8.9 million, a slight drop by 5.7% in contrast to the same time period last year. The total number of passengers carried reached 1.5 million, while the carrier’s load factor reached 76.8%, showing a positive change from the previous load factor of 75.5%. 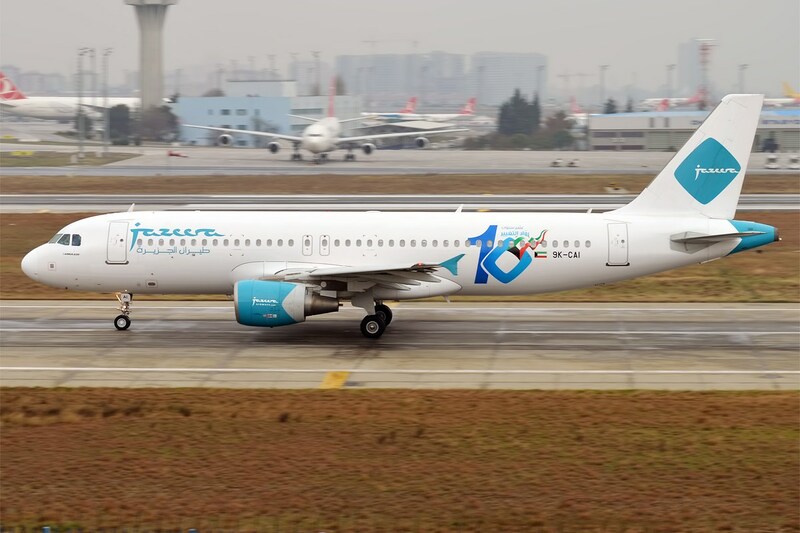 During the third quarter of 2018 alone, Jazeera Airways carried 615,126 passengers and reported operating revenue of KD29.2 million.